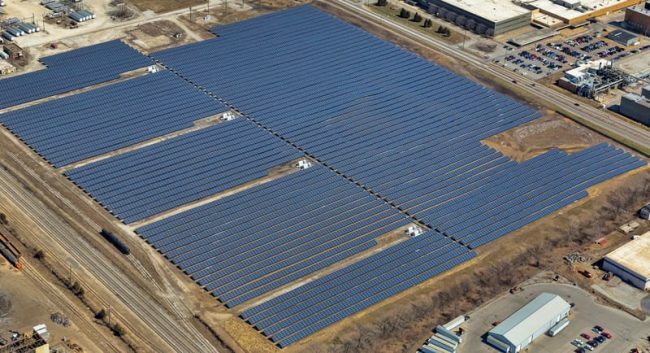 The 43-acre Maywood Solar Farm consists of an 8 MW PV facility. 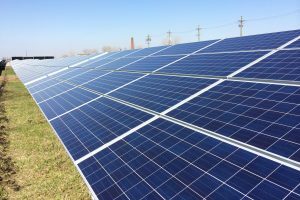 WorldWater & Solar Technologies was contracted by the Developer to evaluate the System’s performance and to identify ways to enhance energy production at the facility. The utility-scale ground-mounted system will produce an estimated 14,600 MWh of electricity annually over the 15-year PPA term.